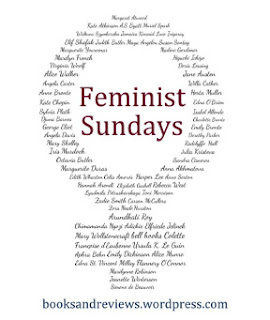 Zombie Chekhov: Feminist Sundays: "It had to be uttered once in a life, to adjust the lopsidedness of the world." Her speech to him seemed perfect. She would not have altered a word. It had to be uttered once in a life, to adjust the lopsidedness of the world. It was spoken not only to her husband, but to thousands of men like him—a protest against the inner darkness in high places that comes with a commercial age. Doesn't that sentence perfectly encapsulate the relief you feel as a reader at encountering this counterbalance to injustice in the text? The world seemed unfair, oppressive, lopsided, and a discourse like that sets it right, if only for a moment. It's the same startled delight Jane Eyre's "I am not a bird and no net ensnares me" speech or Nora's monologue from A Doll's House give you. Someone just had to say it. And conversely, when one doesn't say it, the narrative can seem unsatisfying. Edith Wharton's The Glimpses of the Moon comes to mind, a frustrating little book in which the hero's hypocrisy is never appropriately called out. 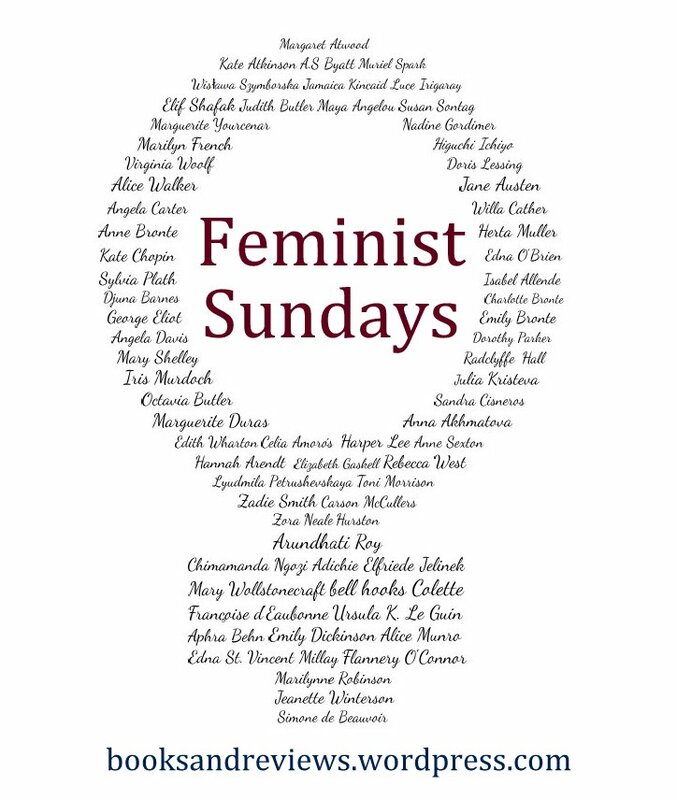 That's all for our laidback Feminist Sunday. Join us next week for a taste of early modern feminism! 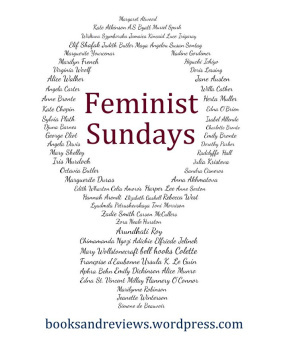 "Feminist Sundays is a weekly meme created at Books and Reviews. 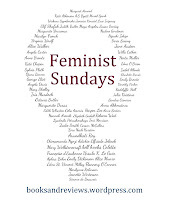 The aim is simply to have a place and a time to talk about feminism and women’s issues. This is a place of tolerance, creativity, discussion, criticism and praise. Remember to keep in mind that everyone is entitled to their own opinion, although healthy discussion is encouraged." You can read the guidelines here or check out what other people wrote this week here. I love Howards End so, so much! I think it's the most perfect book ever, so beautifully written and inspiring. Margaret has to be one of my favourite fictional characters. She (I suppose EM Forster, really) just has such an awareness of the world and its contradictions. Thanks for sharing and reminding me of her awesomeness.